brown-glazed, old and squat, unlovely, yes. . .
containing patience and dispensing courage. when the need asserts itself. Unfailingly with me it has been thus. . .
with you also let it be. I must remember to give a teapot when someone moves into a new home. Whay a wonderful poem! 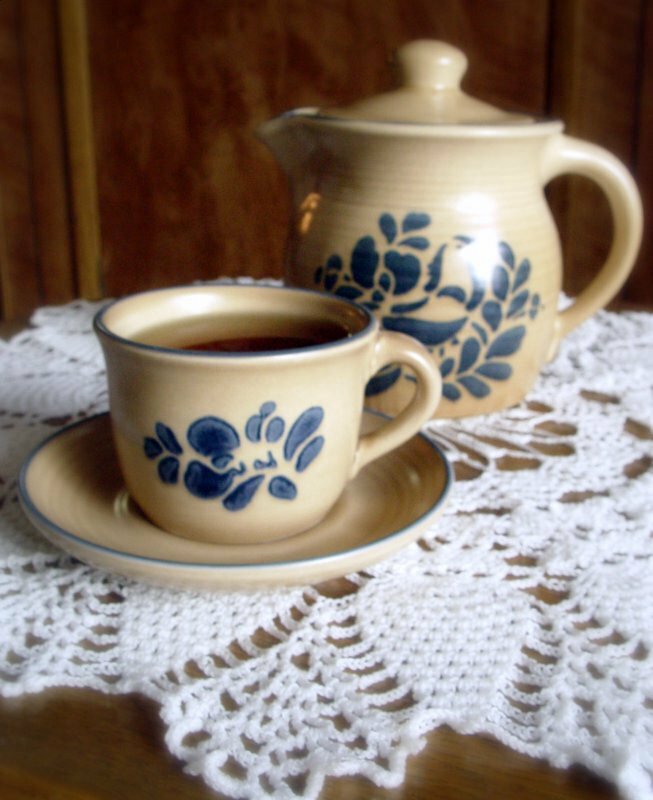 And I love your stoneware teaset!